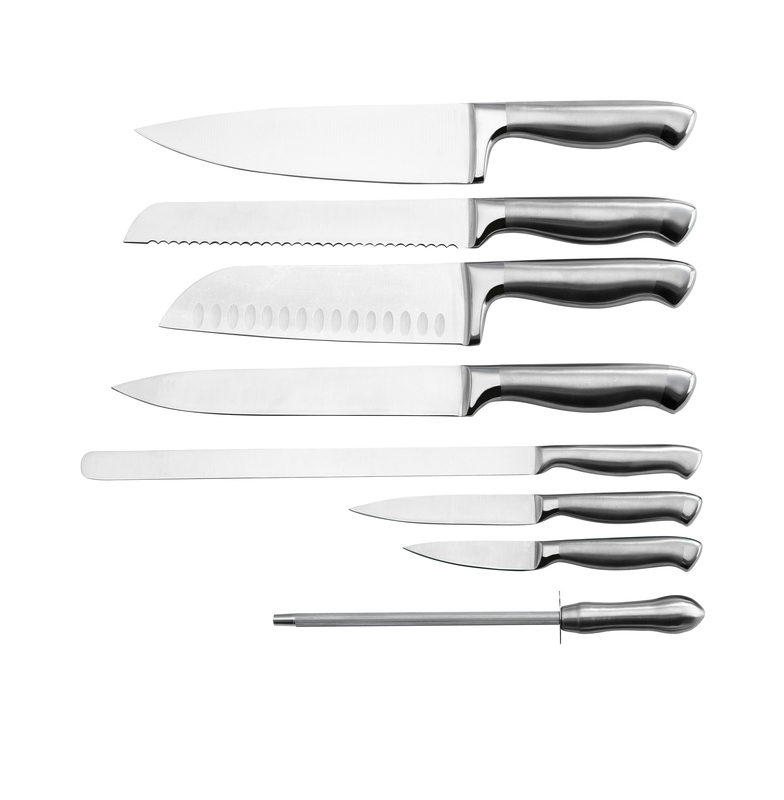 Product categories of Kitchen Knife, we are specialized manufacturers from China, Kitchen Knife, Chef Knife suppliers/factory, wholesale high-quality products of Fruit Knife R & D and manufacturing, we have the perfect after-sales service and technical support. Look forward to your cooperation! 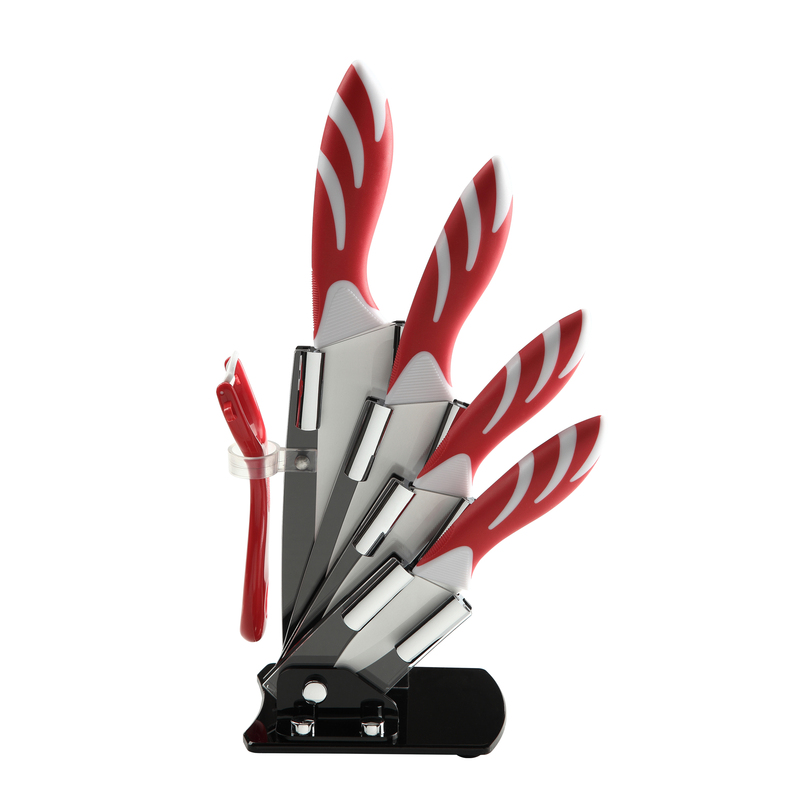 We have accumulated more than ten years' experience in r&d and production of Kitchen Knives. 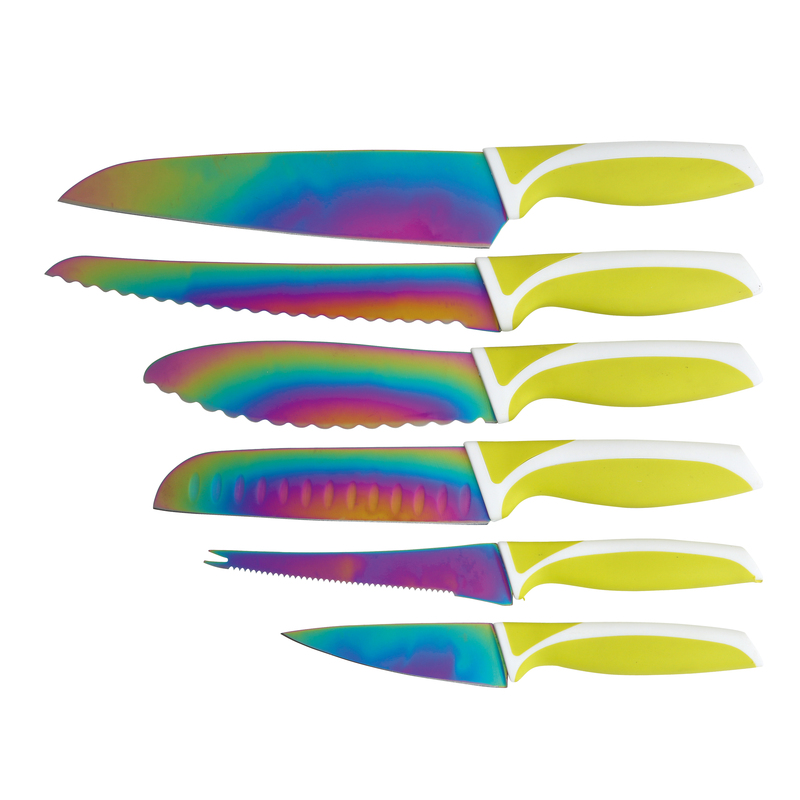 Such as forge handle knife, Stamped Knife , Plastic Handle Knife ,stainless Hollow Handle Knife,Ceramic Knife and so on . Look at these pictures. 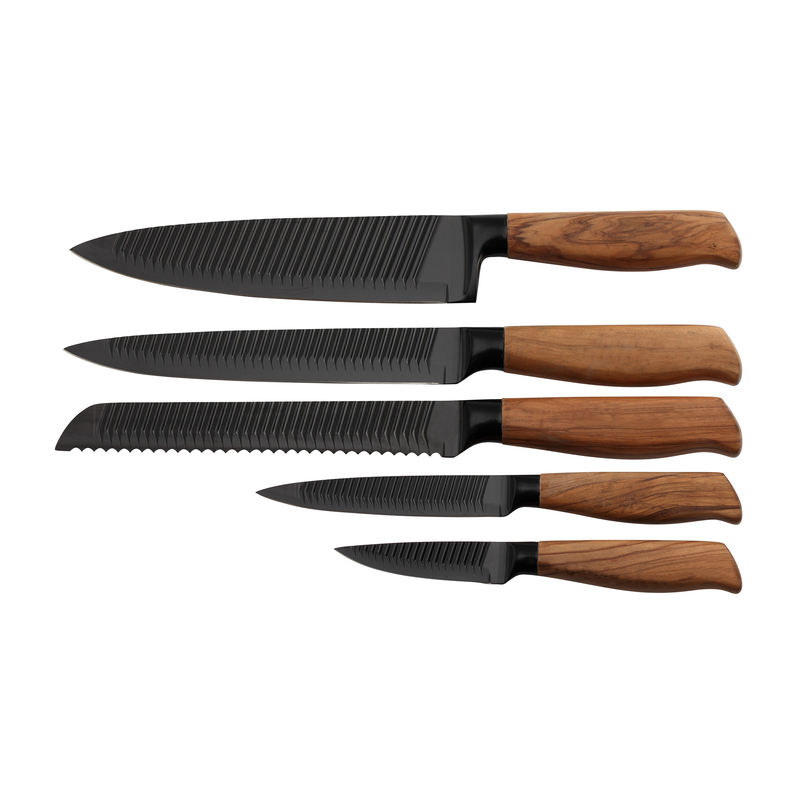 If you want to know more details about the Kitchen Knife , please click the pictures to view the style, specification, price and other informations .We have invested a lot of energy in creating quality, in order to provide high quality products for the market while establishing the brand image of the enterprise. At the same time, we are also good at OEM production. We have been producing products for many famous enterprises and brands in the world.